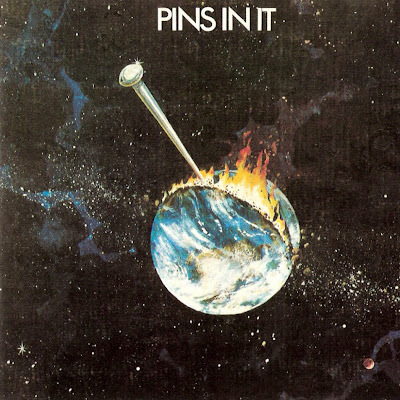 Pins In It was the third album by New Zealand blues-rock band The Human Instinct. It was released in 1971 and was both the first album to feature bassist Neil Edwards (formerly of the Underdogs) and the last to feature Billy TK on guitar. TK's departure signalled the end of the band's hard rock era. The album was reissued on CD in 2001 by Ascension Records with four bonus tracks of alternative versions.